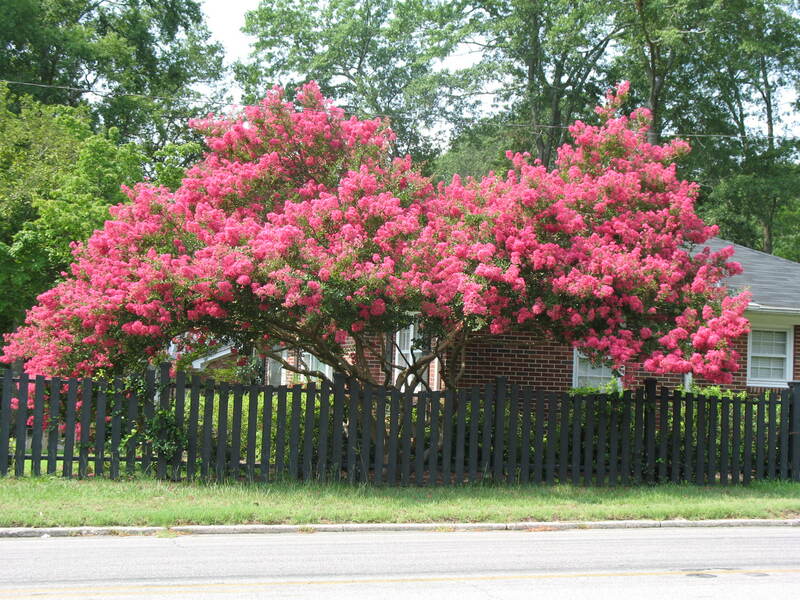 Comments: The L. indica crape myrtles come in many flower colors, heights, widths, autumn color of foliage and growth habits. They are susceptible to crape myrtle mites, cercospora leaf spot and powdery mildew. Prune in late winter and by cutting the spent flower heads, the flowering season can be extended.